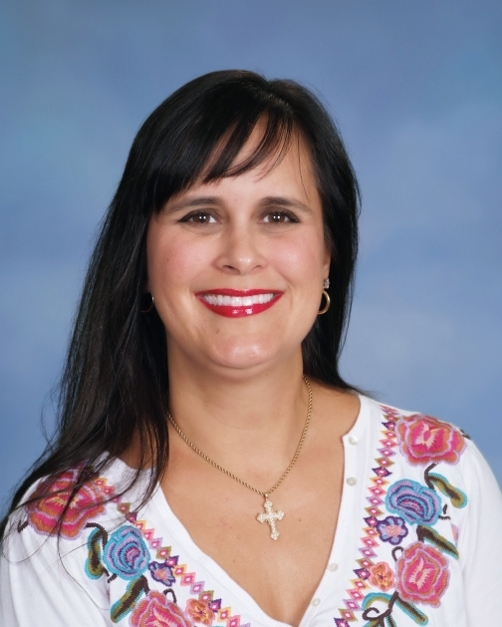 Oakhill Day School: Meet Our Alumni! Oakhill has some incredible alumni! Get to know them by clicking on their profiles below to see what they've been up to since graduation! Jacob attended Park Hill High School after graduation from Oakhill in 2010. 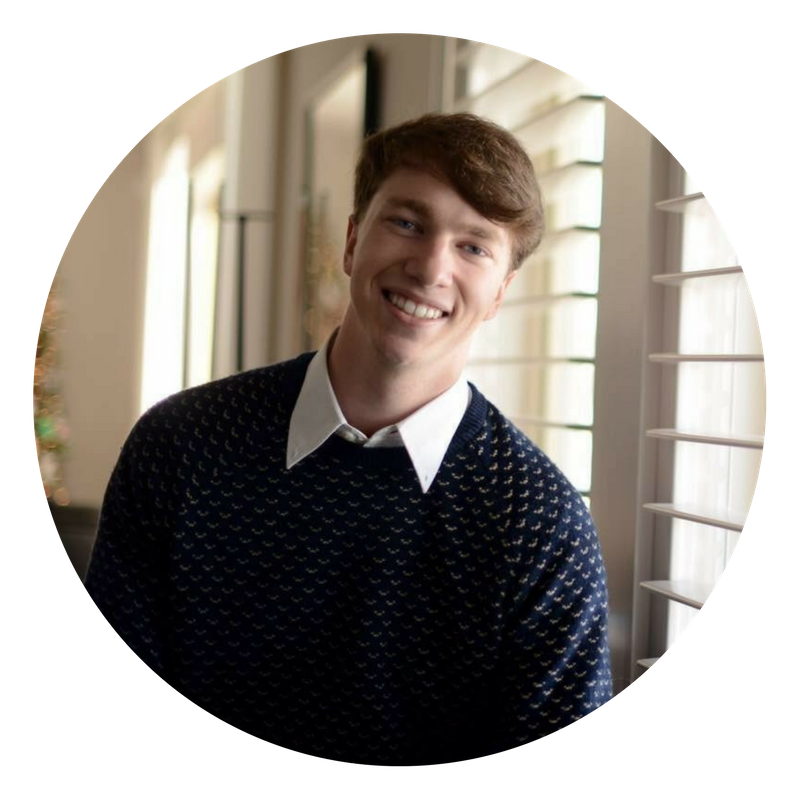 During his time in high school, Jacob took part in many extracurricular activities such as: varsity tennis, Student Council, Executive Council, Young Life, choir, and Fellowship of Christian Athletes. He was a part of Assisteens of Kansas City, a community service group of 7th - 12th grade students, eventually holding the titles of Treasurer and President. After graduating from Park Hill High School with a 30 on his ACT, Jacob began attending Belmont University in Nashville, pursuing a degree in music business. 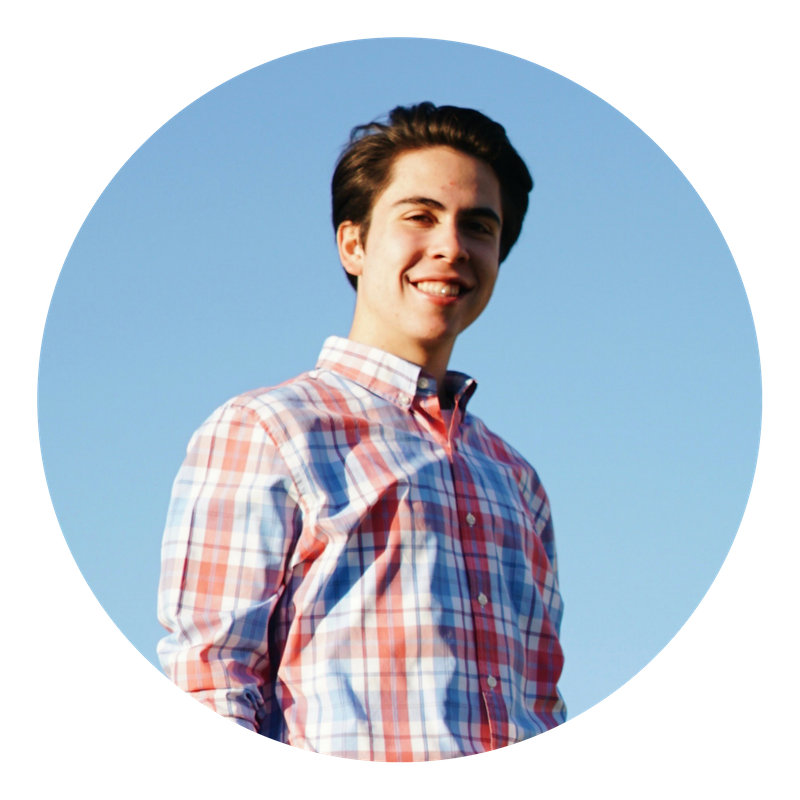 While at Belmont, Jacob has received multiple honors including Dean’s List, Community Council Treasurer, and member of the 2014 Positive Psychology Advisory Board at the MHealth Summit in Washington, D.C. 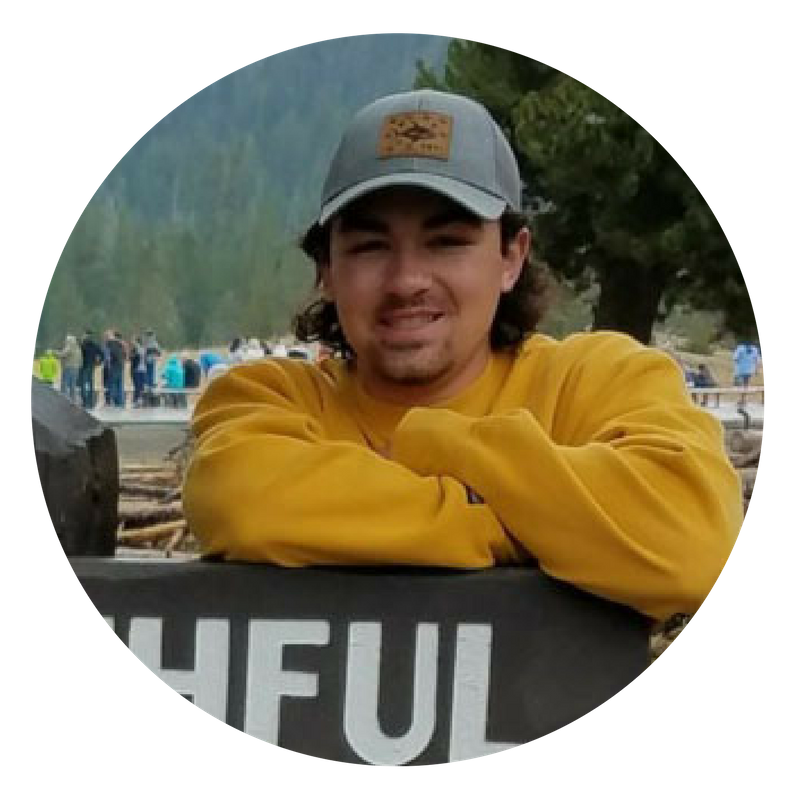 While interning with notable companies such as Sony/ATV Music Publishing, Big Yellow Dog Music, and The Collective Artist Management, Jacob has been able to work with artists such as Meghan Trainor, Maren Morris, Sara Evans, Clint Black, and Edwin McCain. Jacob will be graduating from Belmont University in May and hopes to continue working in the music industry. Madison Fitzgerald attended Oakhill from 1997 until 2010, where she was one of nine students in the first official eighth grade graduating class. She was involved in the Student Ambassador Program, Science Club, choir, basketball, volleyball, and track and field. 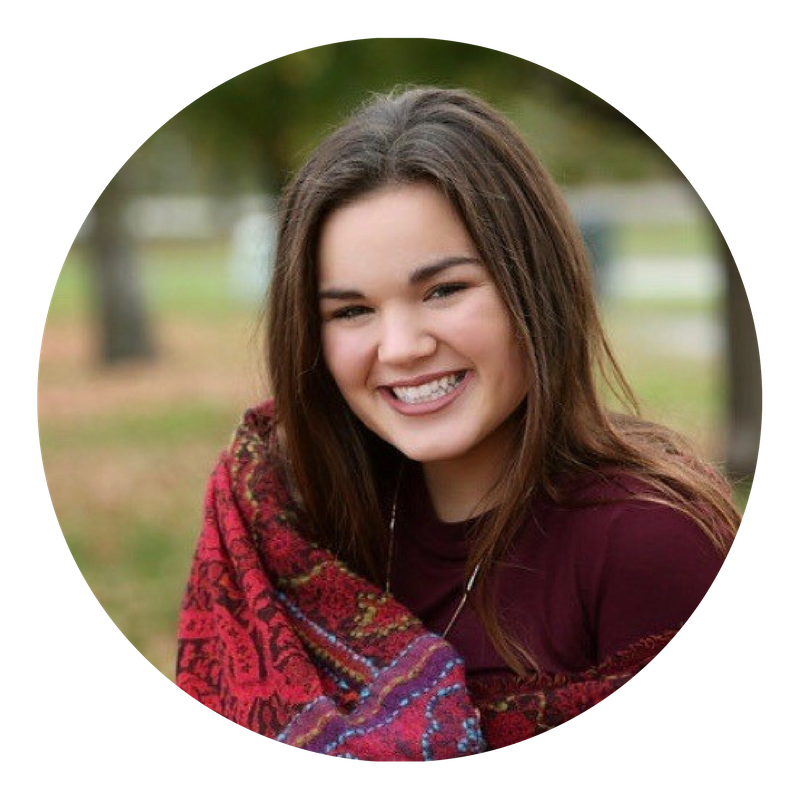 After attending Oakhill for twelve years, Madison went to St. Teresa’s Academy where she was heavily involved in the choir program, served as President of the Science Club, and was a member of the National Honor Society. She is poised to graduate from Vanderbilt University in May with a dual degree in molecular & cellular biology and women’s & gender studies. At Vanderbilt, Madison has continued pursuing her passions for science and music by conducting research in the Vanderbilt University Medical Center, participating in both Vanderbilt- funded and National Science Foundation- funded summer research programs, and being a member of a competitive acappella group, currently serving as President. Madison has applied to several microbiology Ph.D. programs, and is excited for her on-campus interviews scheduled this spring. She wishes to obtain a doctoral degree and become a professor at a research university. Harrison Feaster started Oakhill in the 1st grade and graduated from 8th grade in 2014. Since Oakhill he has attended Park Hill South High School and is currently a senior. Harrison has been on the golf team all four years and captain of the team for the last two years. Over his four years at Park Hill South, he has also been involved in Student Council, Spanish Club, the football team and the Freshmen and New Students mentoring program (FANS). Harrison is currently Vice President of the National Honor Society and Treasurer of Our Natural Helpers Organization. This year Harrison has been attending the Northland CAPS internship program in the global business and entrepreneurship strand. This program gives real world experience in the business and professional workplace. 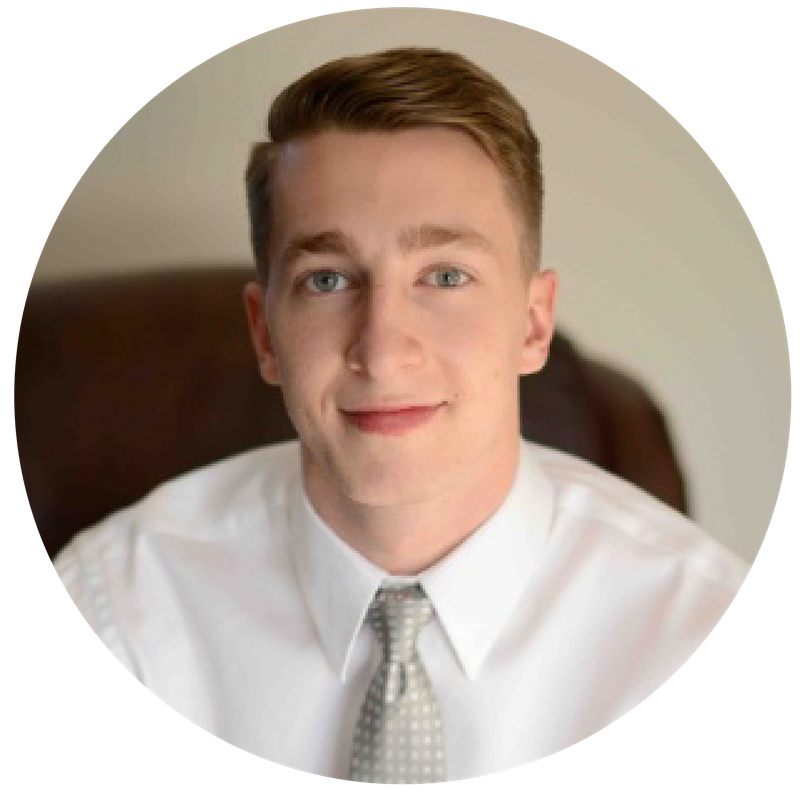 Harrison just secured an internship for this semester at Tradebot, which is a high frequency trading company here in Kansas City. He hopes to learn more about investing as well as computer science. 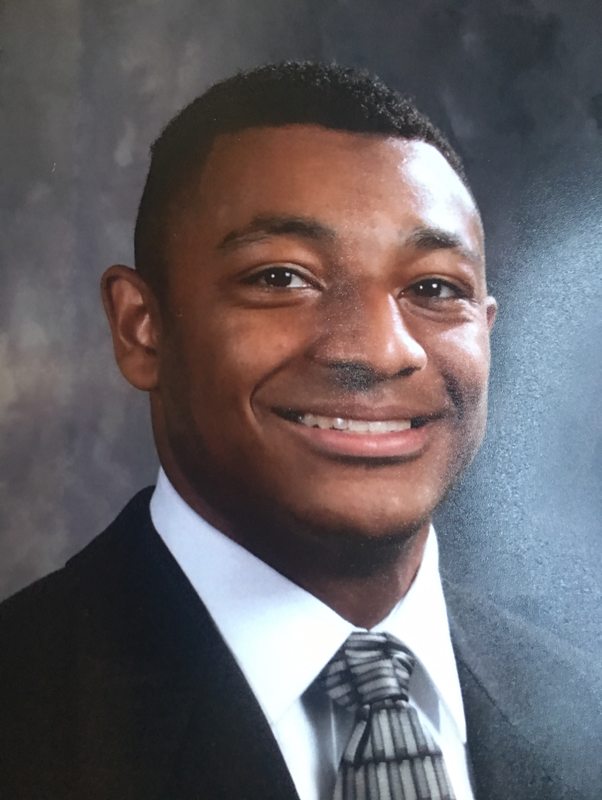 Harrison was recently accepted into Texas Christian University and plans to attend starting fall 2018 to study business finance. Delaney Clawson attended Oakhill from pre-kindergarten to eighth grade, graduating in 2016. 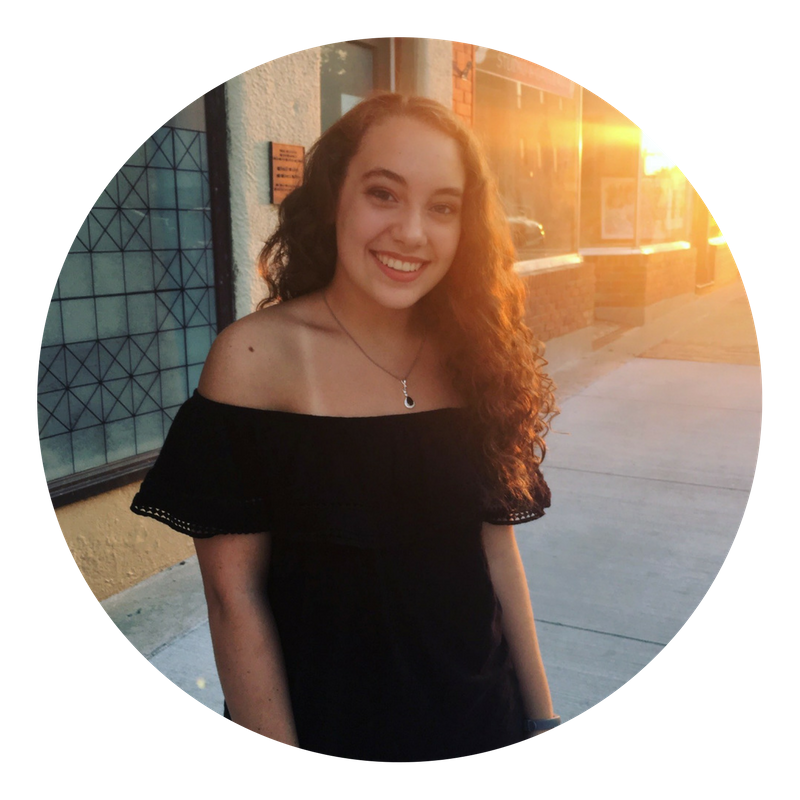 She is currently a sophomore at Liberty North High School and participates in debate, swim team, and engineering classes. Delaney has an academic letter from her freshman year, lettered in debate and was named the engineering student of the year. She is the Vice President of Society of Women Engineers Chapter at Liberty North, one of the only high school chapters in Kansas City. She acted as team leader for a Battle of the Brains proposal to help design an exhibit for Science City, which took Top 20 out of 820 different proposals. Delaney greatly enjoys reading during her free time. In the future, Delaney plans on pursuing a career in biomedical engineering and becoming a researcher. Brianna Ely spent 12 years attending Oakhill; early learner through 8th grade. Following Oakhill, Brianna attended North Kansas City High School and received an International Baccalaureate Diploma. Brianna went on to attend UMKC entering with college credits which will allow her to graduate early. Brianna is double majoring in psychology and sociology with an emphasis in cultural anthropology. She is Secretary of Psi Chi (National Honor Society of Psychology) and a research assistant for psychology research. Brianna has been on the Dean's List with a 4.0 GPA every semester and is currently working as an administrative assistant at Awakenings Neuroscience Institute Psychiatry Office and is a research collaborator through KUMC for transcranial magnetic stimulation (TMS). For the last two years Brianna also has been the keyboardist and vocalist in her mother's bands: Women of Rock, Heartbreaker, and Change of Heart. Brianna’s long term goals consist of going to graduate school and receiving her Ph.D. in clinical psychology. Carrick O'Bleness attended Oakhill Day School from 6th grade to 8th grade. While a Panther, Carrick participated in sports, music, National Junior Honor Society, Student Ambassadors, and more. He is a junior at Park Hill South High School and involved in many extracurricular activities, but most notably theatre. In the schools most recent production, Irving Berlin's White Christmas, Carrick was cast as Phil Davis. He is also Vice President of the Spanish Club and involved in Key Club, Center Stage, Tri-M, NEHS, HOSA, and is enrolling in National Honor Society. Bailey Ferrara attended Oakhill from 2000 to 2013. 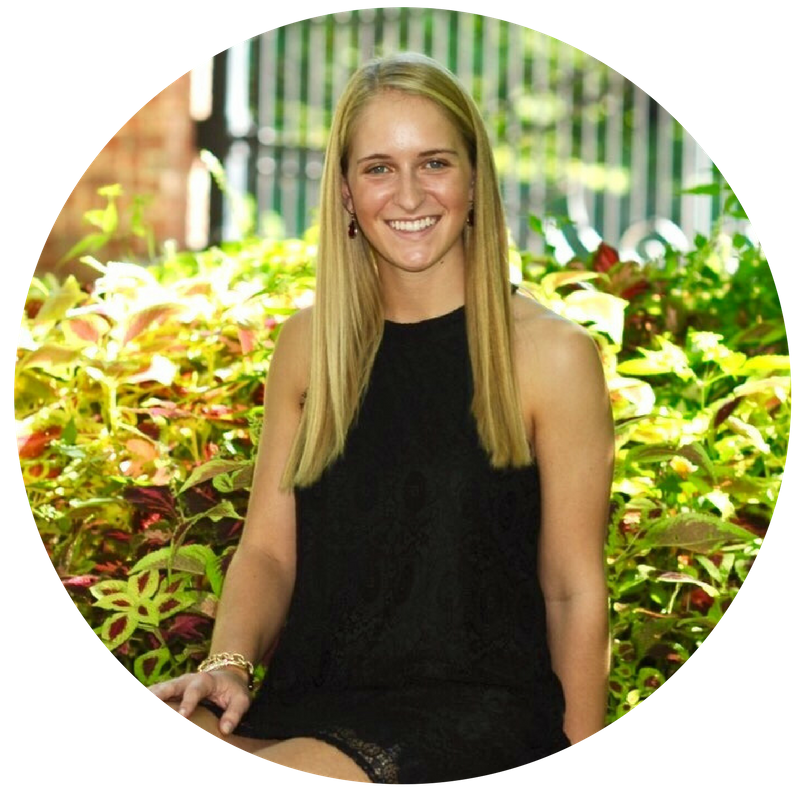 She graduated from Staley High School in 2017 and attends William Jewell College as a Pre-Med student. In high school, Bailey was part of Student Council, Club ASL, served as President of the Spanish Club, as Secretary of FBLA, and was a member of DECA. Bailey was a cheerleader and has several national championship titles. Bailey was asked to audition and later accepted as a staffer for the National Cheerleaders Association. 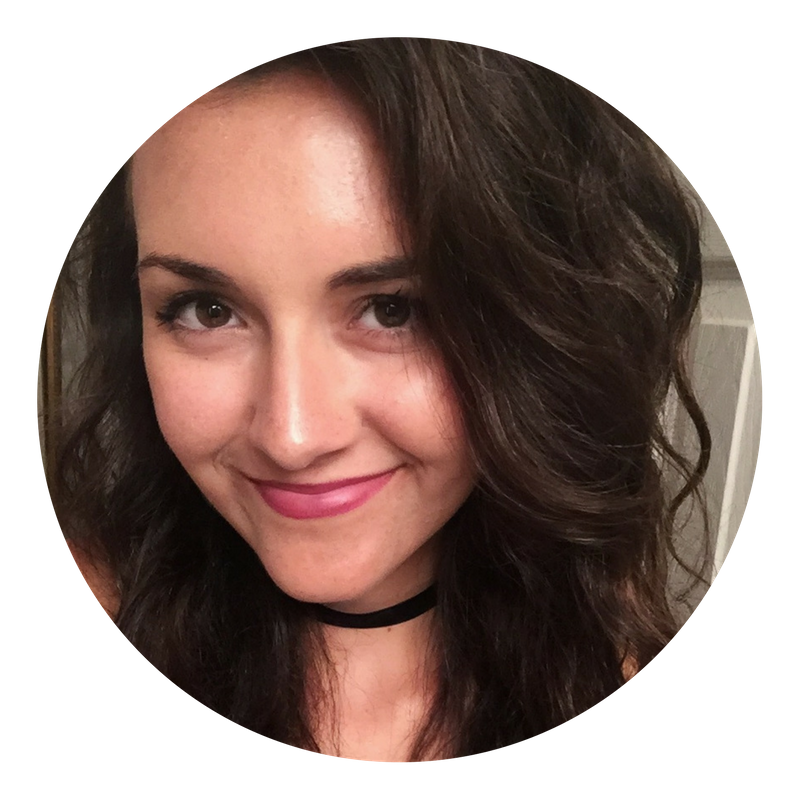 She has traveled around the us working with various high school and college teams, providing choreography, new skill instruction, and team leadership. 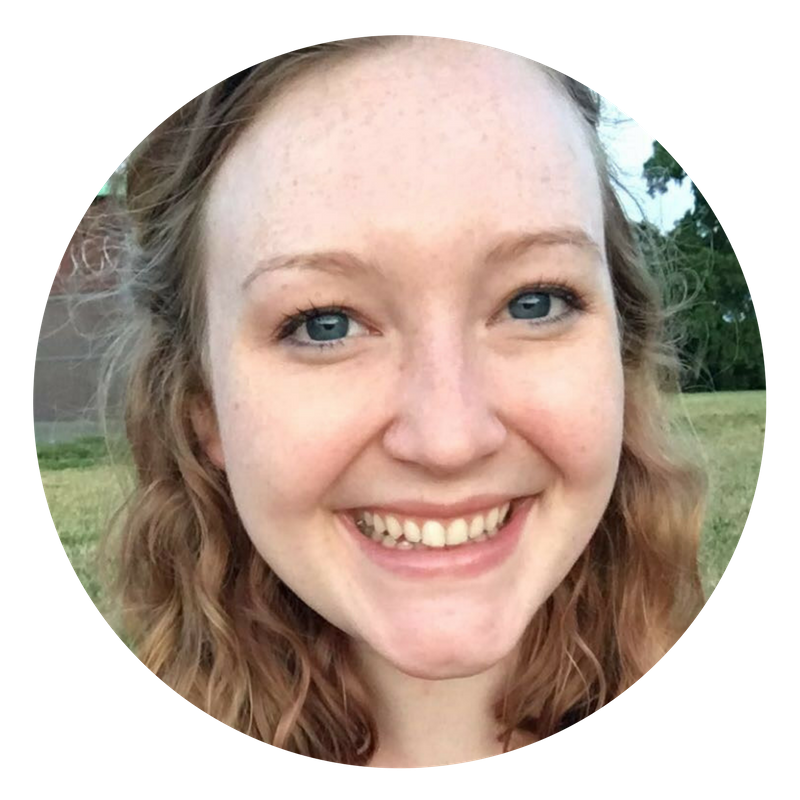 At William Jewell College, Bailey is a member of the biology honor society Tri-Beta and on the College Union Activities Board. She is also a cheerleader and continues to coach cheerleading at Fury Athletics. Darcy Bond attended Oakhill from pre-kindergarten to eighth grade, graduating in 2014. Darcy is currently a senior at Pembroke Hill, where she enjoys learning languages and being involved in a number of clubs and other school activities. Darcy is studying Spanish, French, and Mandarin, and received silver medals on both the Spanish and French national exams. 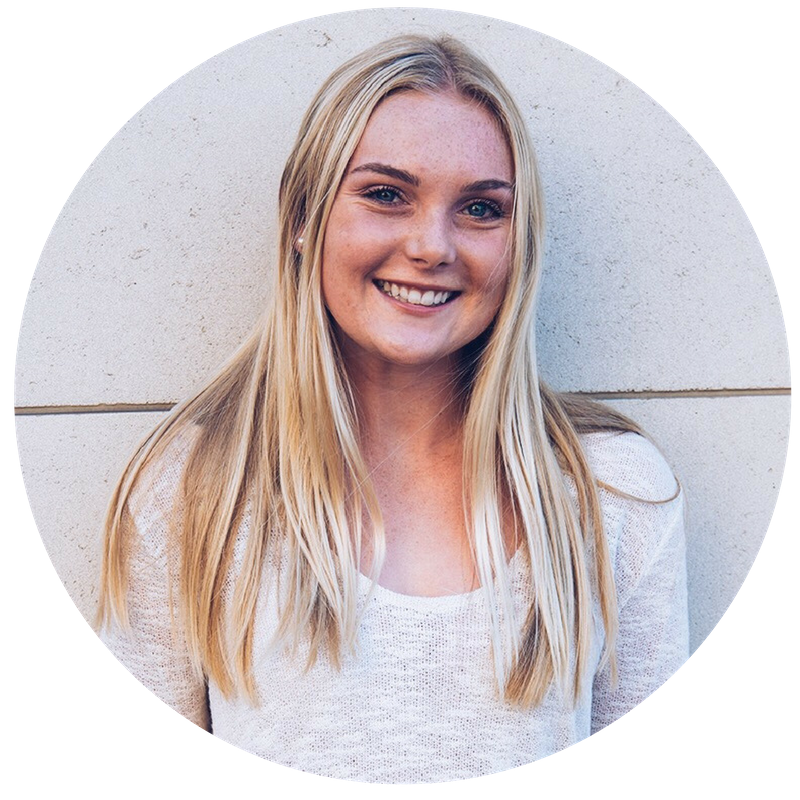 Last year Darcy received the Nancy Thornton Scholarship (Pembroke's merit-based scholarship to study abroad), and spent a summer month studying Spanish and living with a host family in San Sebastian, Spain. Just this past year, she got involved with a local church called Mission Adelante where she helps teach English to immigrants in the KC metro area. Since Oakhill, Darcy has continued to play volleyball and was a part of the academic all-state team for four years. This past fall she was voted team captain and received the Cowherd Award (the volleyball program's sportsmanship award). 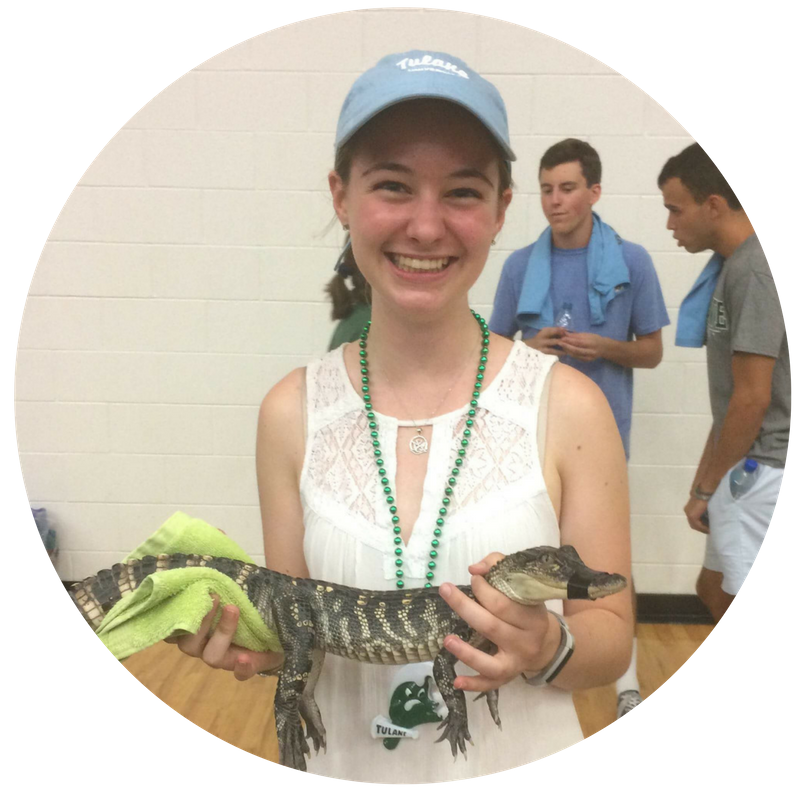 Newspaper, an assistant editor for Impressions Literary and Arts Magazine, Vice President of the college bowl team, and historian for Delta Delta Pi sorority. 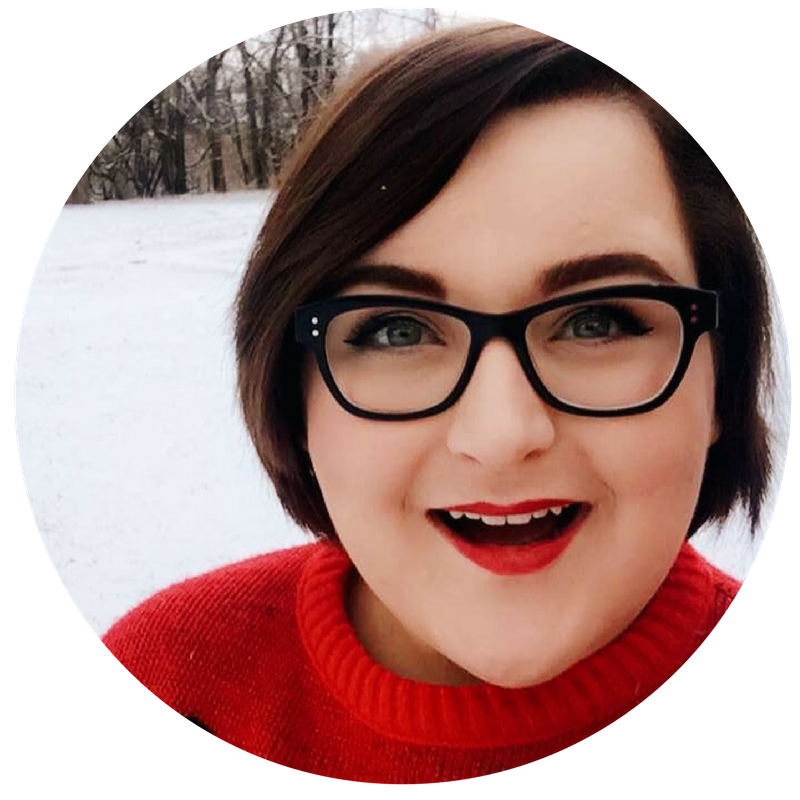 Shelby graduated with a Bachelors of Arts in history and political science from Eureka College in May of 2017. Since then, she has returned to Oakhill, working in the finance office and in Kids’ Club. When not at Oakhill, she’s either writing, playing with makeup, or losing a game of hide-and-go seek to her cat, Jack. Jacob Eisler attended Park Hill South after graduating Oakhill, where he academically excelled and was on the Freshman Mentoring Program, Student Council, played football and ran track. Jacob was also a member of National Honor Society and the A+ program and took a variety of challenging courses. Jacob attends the University of Missouri, was offered the Chancellor’s Scholarship and received the Bright Flight scholarship through the state of Missouri for his ACT score. He is currently a double major in biochemistry and health science, and a double minor in business and psychology. 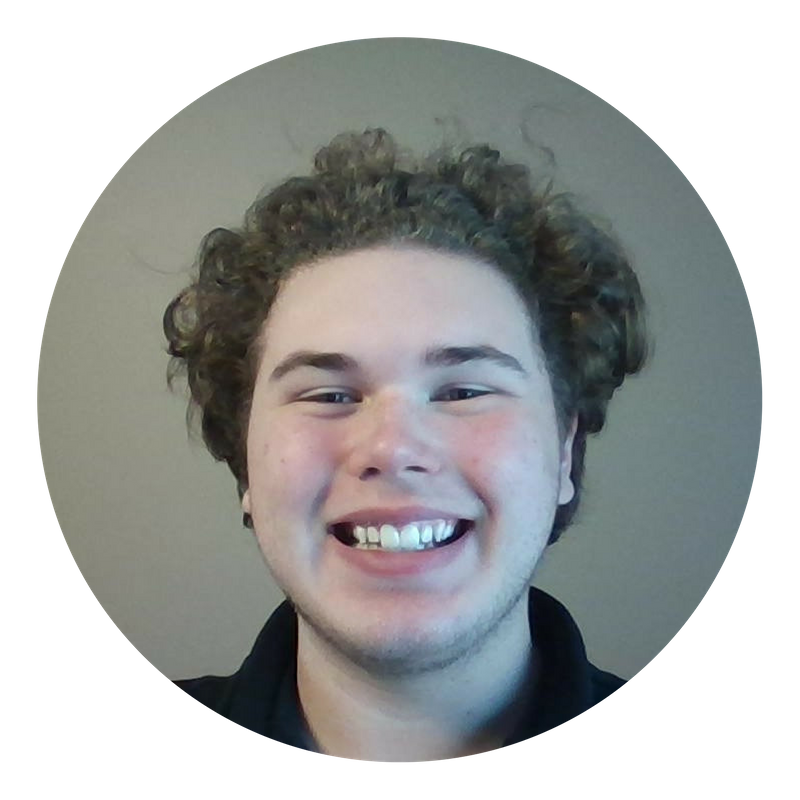 Jacob plans to graduate with honors in the spring and attributes much of his success and general knowledge to his education at Oakhill. At Mizzou, he joined students with Diabetes Club (he's a type 1 diabetic), and the Sigma Alpha Epsilon fraternity where he spent two terms as the fraternity’s scholarship chairman. Looking forward, Jacob hopes to pursue either law school going into health care or patent law, or optometry school. Switzerland with 50 other students mostly from the US. While there she studied, worked out, immersed herself in a culture completely unfamiliar, and made unforgettable memories. Dasha believes that "such an opportunity would by no means have been possible without the strong foundation Oakhill has provided". Dasha is looking forward to a second (American) sophomore semester filled with many new experiences and visits back to Oakhill. High School where he is currently a senior. He is involved in robotics, scholar bowl, and German Club. Evan is also conducting research at a laboratory in the UMKC Department of Pharmaceutical Sciences under the guidance of Dr. Friedman. 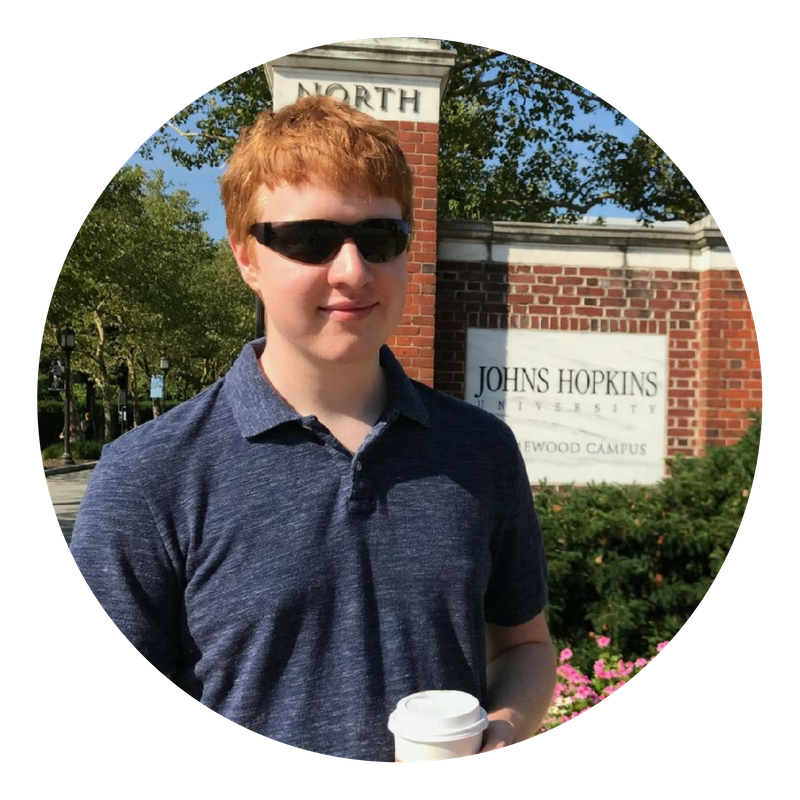 Evan has applied and been accepted to Johns Hopkins University in Baltimore, Maryland. He plans on attending starting in the fall to study science or engineering with a pre-med advising track. Brady McCanles attended Oakhill from 2nd through 8th grade. During his time at Oakhill he was a Student Ambassador, President of the Student Council, a member of NJHS, and played basketball, volleyball, ran track and field. 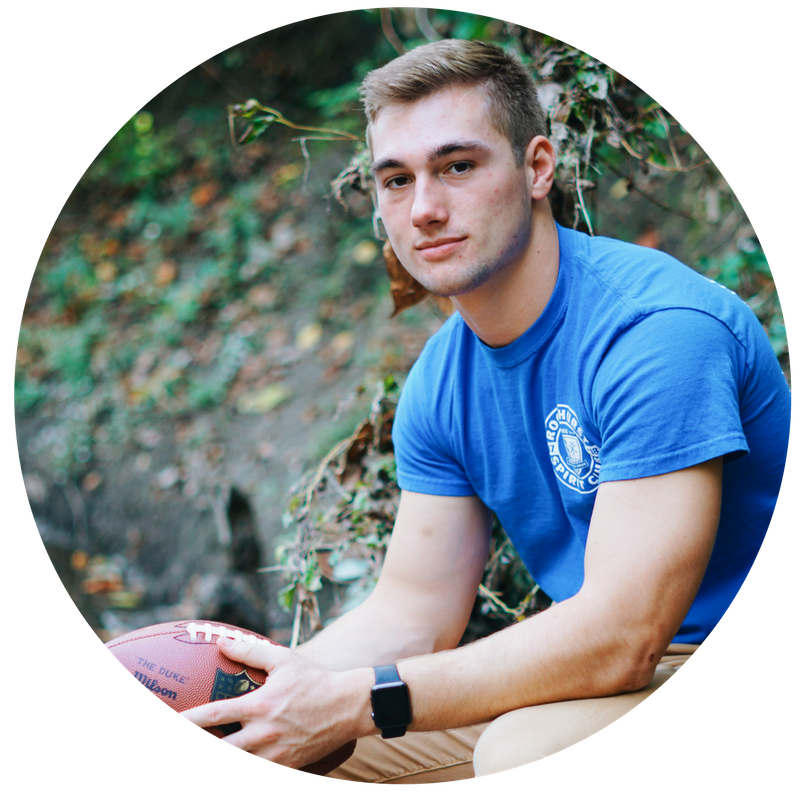 He is currently a Senior at Rockhurst High School, where he is the team captain on the football team, and is a member of the math club and bass-fishing club. Brady has obtained a 4.375 GPA and scored a 35 on his ACT. He is a National Honor Society Officer, a National Merit Commended Student, AP Scholar with Honor and has earned many other academic achievements. Brady plans on studying business in college, and will possibly play football for the school team. Amy Gruschka attended Oakhill from Early Learners through 8th grade, graduating in 2013. She then attended Oak Park High School, where she participated in volleyball, basketball, soccer, powerlifting, National Honor Society, Key Club, and HOSA- Future Medical Professionals. Amy was a Bright Flight Scholar (by achieving a 32 on her ACT), an AP Scholar with Honor, and she was crowned Prom Queen. She graduated from Oak Park in 2017, with a Gold Medallion Honors Diploma and Perfect Attendance. 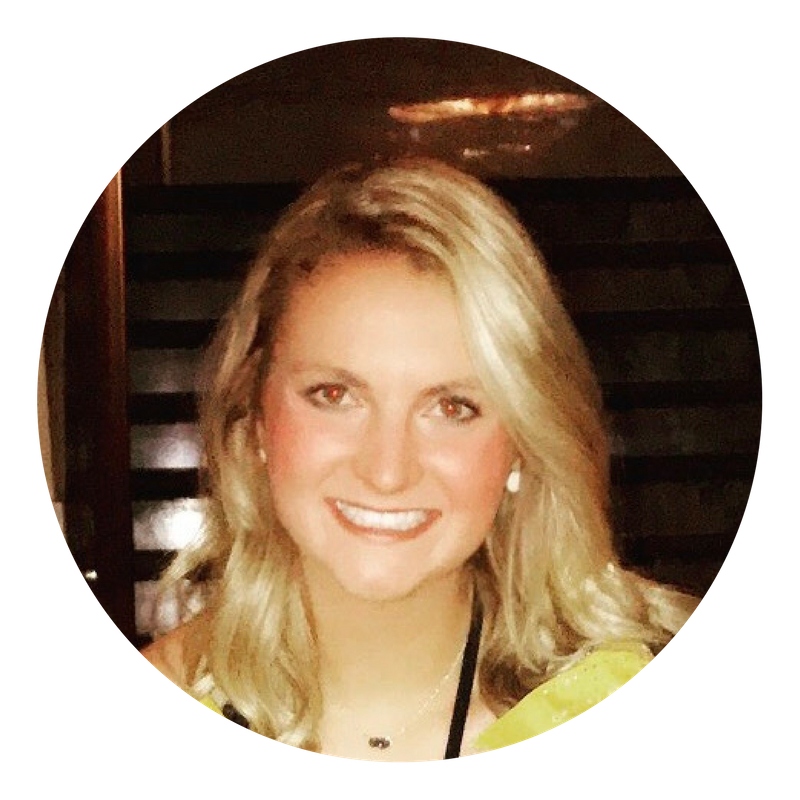 Amy is now attending Saint Louis University, where she is in the direct-entry nursing program to receive her Bachelor of Science in Nursing (BSN) degree. She is currently participating in club volleyball at SLU and she joined the Zeta Tau Alpha sorority. After graduation in 2021, Amy is thinking about continuing in school to become a nurse anesthetist. My name is Kayla Roesner and I was at Oakhill for 6th-8th grade. For high school I went to Adlai E. Stevenson High School in Lincolnshire, IL. I graduated in 2017 with highest honors. While there, I participated in National Honor Society(NHS) and300 Club (a service club). Additionally, I was involved as a retreat leader at my church. I am currently a freshman at Tulane University in New Orleans studying Business Management and Finance with a minor in Psychology. I recently was elected the Women’s Resources Chair for Tulane University Right To Life club and selected to be a staff member for a retreat through the Tulane Catholic Center. Oakhill prepared me for both high school and college by helping me become comfortable with going to my teachers for help or asking about opportunities available for me. Additionally, the many opportunities with field trips and activities at Oakhill provided me with learning experiences outside of a classroom. I especially enjoyed going to the ballet and living in the Slums for a day at Heifer International’s learning center in Arkansas. I was at Oakhill from preschool to 8th grade (10 years). I went to Liberty North High School. In high school, I was very deticated to my school work. I graduated with a 4.0 GPA; I was valedictorian. I played varsity tennis all 4 years. I was in track sophomore year. I did DECA 3 years. I went to DECA internationals junior and senior year. I ran/operated the school store junior and senior year. Future plans I have are getting summer internships, studying abroad over a break, and finishing my degree at KU then getting a job from one of my internships. Oakhill was a good foundation for my character. My many years there taught me hard work and importance of community. I wouldn’t change a thing about my experiences at Oakhill. Learning was always a fun time there because I was with my second family. I am a freshman at the University of Kansas. I am in the sorority Kappa Delta. I enjoy going to KU basketball games in Allen Fieldhouse. I am studying Business and I have yet to declare what specific business major. I had a 3.6 GPA first semester. Lawrence is my second home. I was at Oakhill from Pre-K to 7th grade (9 years). After Oakhill, I spent one year at Congress Middle School before attending Park Hill High School. In high school I was involved in Varsity Basketball, Varsity Tennis, National Honor Society, Freshmen Mentor Program, and Student Council. After high school, I went to the University of Central Missouri on a full-ride basketball scholarship. At UCM I was double majoring in Finance and Economics. But, after two years I decided to transfer. I was accepted into the Olin Business School at Washington University in St. Louis and began in the fall of 2017. Here I am studying finance and still playing for the university’s basketball team. After college I plan to enter the investment management industry. I attended Oakhill from August 2011 to May 2014 (6th - 8th grade). I currently attend Bishop Miege High School and have been blessed with several opportunities. One of the many opportunities I will never forget is playing in the Kansas state basketball championships where my team placed first. In the future I will attend the United States Military Academy at West Point where I will further pursue my academic studies and play basketball. As I look back on my past, Oakhill has done a great job in preparing me for my future. Oakhill really set a firm foundation for me academically and I was able to build upon that foundation to get me where I am today!